The fabulous flamingo has held our family’s heart for quite some time, and we know that they tend to be a fan favorite for many of you as well — what’s not to love? They’re FABULOUS! 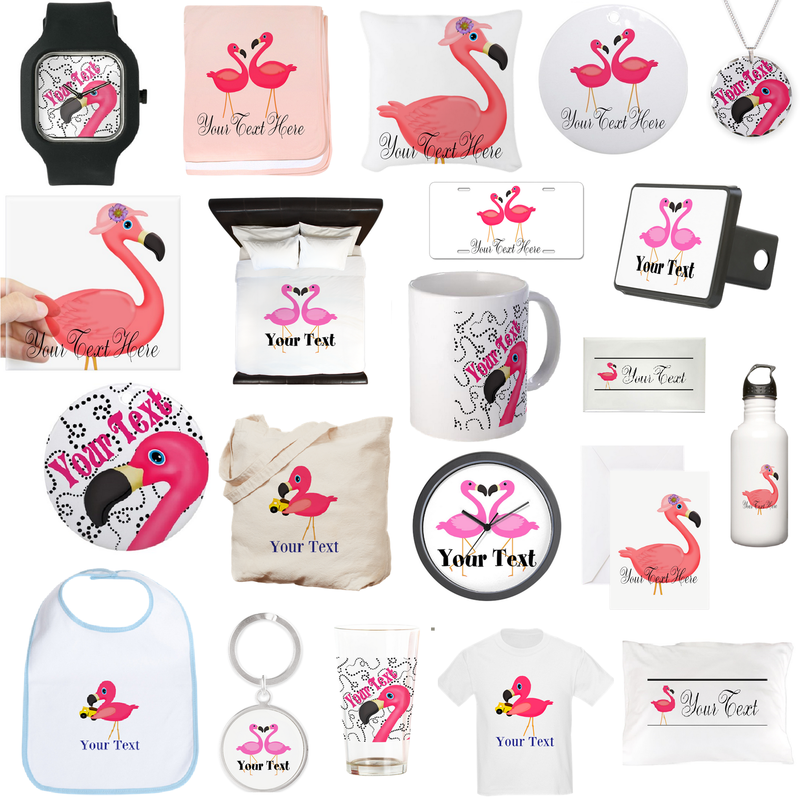 Now you can get all of these fun flamingo designs on these and many more fun gift items – complete with free personalization! 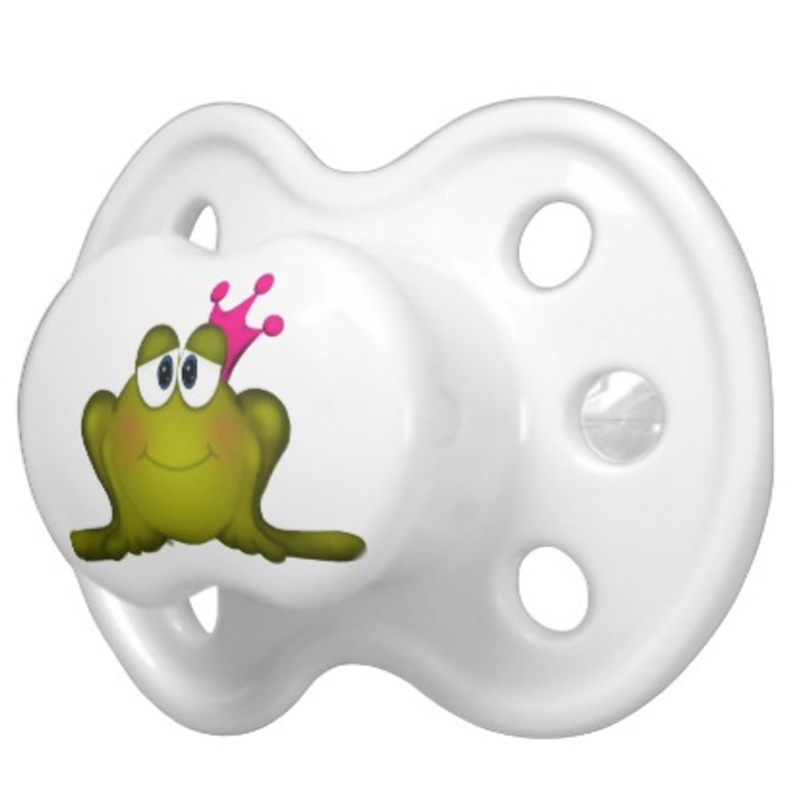 Everything from fun tropical bedding, beachy t-shirts, funky jewelry, keychains, Christmas ornaments and more, all customizable with the name of your choice. Featuring our art, and customized with your wording, these fun gift and home and kitchen decor items can all be found (alongside lots of other fun beach themed art and gifts too!) at our personalization station.